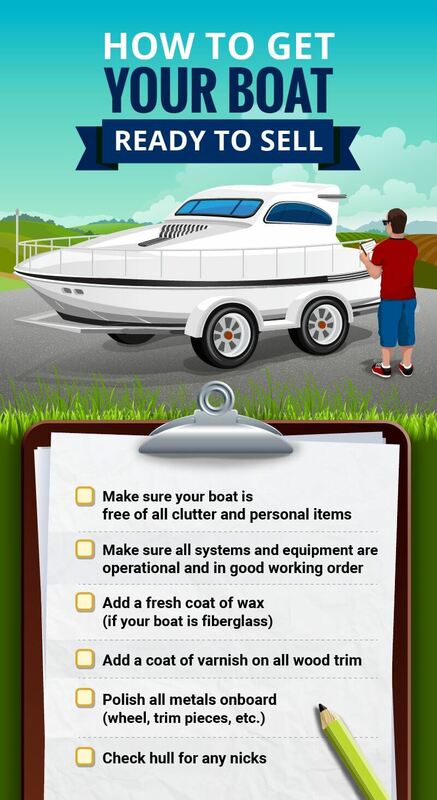 Making sure your boat is clean, shiny and all systems are in good working order will help maximize your boats value. BUC Research is a great resource to help you determine the value of your boat. Employing a boat broker will help ease your responsibilities, facilitate the funding, and help determine the best asking price of your boat. Have you been thinking about selling your boat? Here are some tips to help you sell your boat and maximize your sales opportunity. Factors, such as the age of your boat and overall condition, will always have the greatest impact on what your suggested asking price should be; however there are other considerations to take into account when putting your boat up for sale. 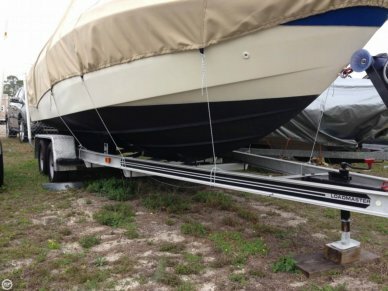 The first step is to present your boat as a well maintained machine. Be sure your boat is clean and shiny, and that all systems are operational and in good working order. Test all the systems and equipment to make sure each item is operational. 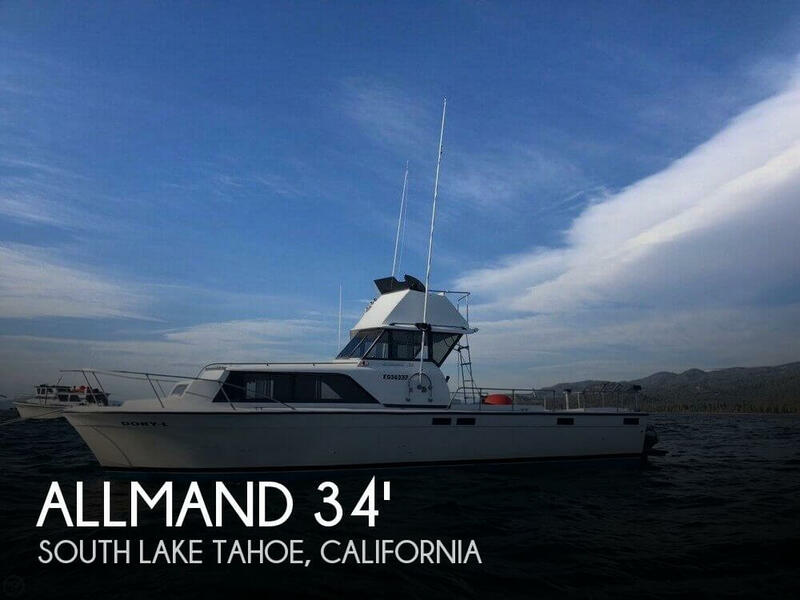 If your boat is larger than 25 feet, it is a good idea to hire an Accredited Marine Surveyor, as a second pair of eyes to make sure nothing has gone unnoticed by you. This is important because these same items will most likely be discovered if a potential buyer brings his own surveyor to inspect your boat. Being proactive, prior to offering your boat for sale, will help maximize its value when sold. Since first impressions are so important, you want to make sure your boat has a good visual appeal. For example, a fresh coat of wax will make a fiberglass boat shine like new. If your boat is starting to show its age then a good compounding, prior to waxing, will help bring the luster back. Use a fresh coat of varnish on the wood trim to set you boat apart from the competition. All the metal onboard, such as your wheel, trim pieces, etc., should be carefully polished. If your boat is made of aluminum or steel, check the hull for any nicks in the paint and repair as necessary. Remember, making your boat shine will pay off in the long run. If your boat has a cabin, prepare this area to show it off in the best light possible. Make sure your stove or cook-top is clean and shiny, and give your other galley items, like your refrigerator and microwave, a good cleaning so that they; too, appear shiny and new. If the upholstery for your furniture is dirty or worn, consider a professional cleaning service to steam clean your upholstery. Last, but not least, clean the head very well to remove any odors and make that china bowl shines! Finally, it is essential that any inboard/outboard engine(s) are housed in a spotless engine compartment. This is the best way to show off your "pride of ownership". Clean the bilge area of the engine compartment and check your hoses and hose clamps for external visible wear and clamp corrosion. If it has been a while since your engine compartment was cleaned, consider hiring a detail company to give your engine compartment that "like new" look again. If your boat comes with a trailer, make sure the running and brake lights work and there are no broken lens covers. Make sure your brakes are fully operational and check for any corroded fittings or lines in your brake system. If your trailer is a bunk style trailer, make sure the carpet covering over the wooden bunks are in good condition. If there are rollers, make sure the rollers are operational and check each one for any UV damage or abuse. Make sure the winch strap has no tears or other signs of age. Check your hubs and wheel bearings to be sure they are properly lubricated. Tires must have a good tread life and be properly inflated. 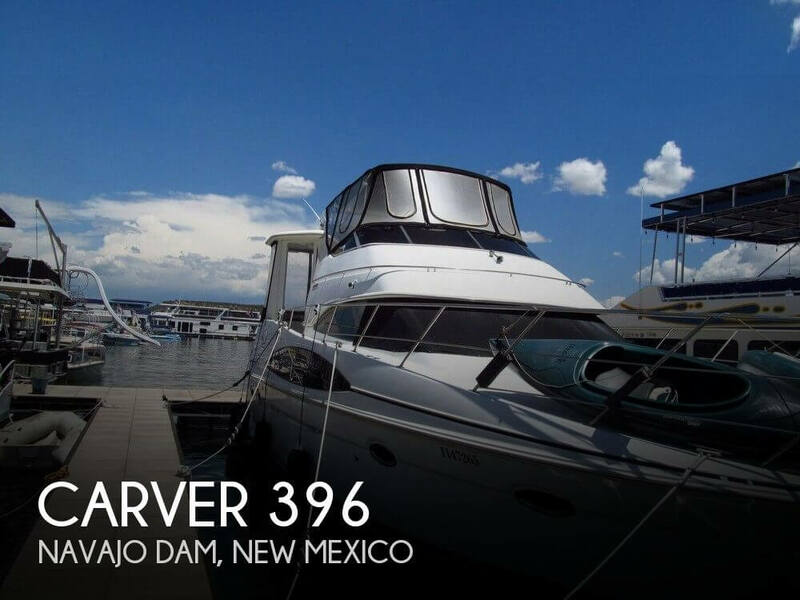 Once everything has been fixed, cleaned, and updated, you can begin researching the asking price for your boat. There are a number of resources to assist you in establishing an asking price. BUC Research is one of the oldest boat pricing guidelines in the marine industry, and they offer a one-time free evaluation of your model year boat. If you are thinking of selling your boat privately, you must take into consideration what is really involved to market, show and sell your boat effectively. Are you ready to spend the money to market your boat to a broad audience of potential buyers? Do you have the time and patience to show your boat to potential buyers? Are you prepared to navigate through the transfer of ownership documents necessary to sell your boat? If the answer to these questions are "no" then you may need to look into hiring a broker. 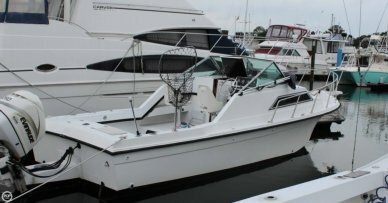 There are many reputable boat brokers who are able to take those responsibilities from you. Most will charge a fee upfront to actively market and show your boat, they will also facilitate the closing of your boat and will handle the legal documentation to transfer ownership to the new buyer. 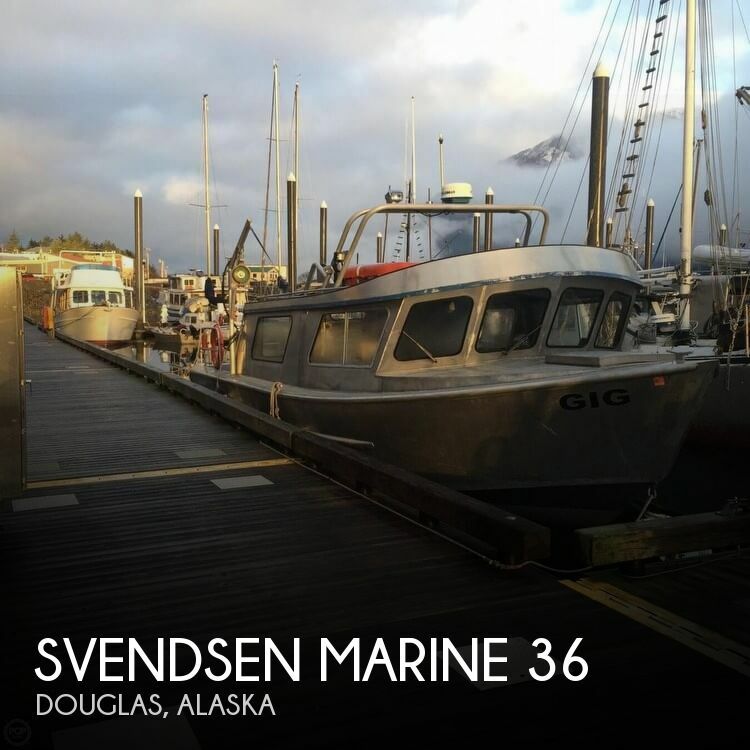 Some boat brokers market only to the local area, so if you are not in a hurry to sell this might be the option for you. If you are looking for maximum exposure and no upfront costs, an international boat broker will market your boat across the world on hundreds of boating websites and will not charge you a fee until the sale of your boat. Believe it or not, there are people all over the world who may be looking for your exact boat and will even pay the transportation costs to bring your boat to its new home. A boat broker can also help you in determining the best asking price for your boat, and are required to sell your boat for the best price. Setting the asking price depends on your own circumstances. 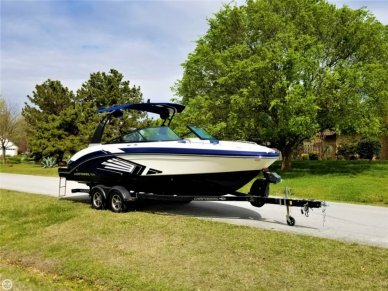 If you own your boat free and clear with no encumbrances, and you are in no hurry to sell, inflating your asking price to determine what the market will bear for a boat like yours. Remember, you can always go down on your asking price. 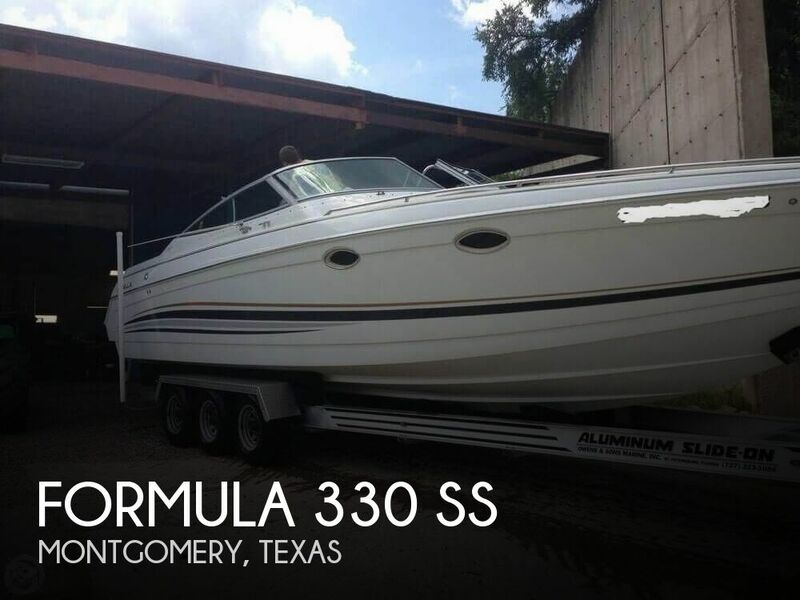 If you want to expedite the sale, advertising your boat well below the sales price of your competitors should result in a much quicker sale. If you are not upside down in your loan value, this strategy will relieve you of those monthly boat payments much faster. However, if you happen to owe more on your boat than its appraised value, you may need to refinance the outstanding balance in an effort to reduce your monthly obligation. 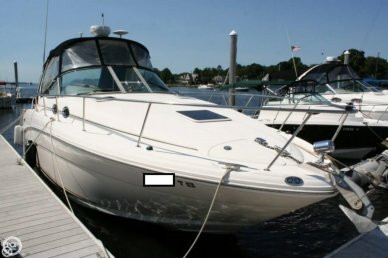 If you do employ a boat broker to sell your boat, this immediately makes your boat available to all the buyers that the broker is also working with; your boat may be that exact match. Most boat brokers work with marine lenders who can assist a buyer in securing financing, even helping them get pre-approved. This guarantees that your time will not be wasted when someone makes an offer on your boat. The large boat brokerage companies have their own in house closing department to make sure all required documentation is in place and to facilitate the funding process to legally transfer ownership of your boat to the buyer. If you have an outstanding loan, they will work directly with your bank to see that your loan is satisfied (assuming your loan payoff is less than the net sales price of your boat). Most boat brokers will charge a 10% fee of the gross selling price; special circumstances may incent the broker to take less or reduce their commission. 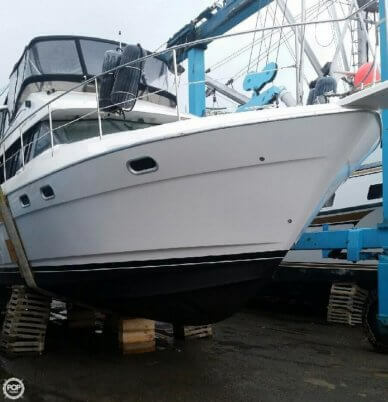 So if you are ready to part with your beloved boat, take the time to properly prepare it for sale and give serious consideration to hiring a professional boat broker to market, show and sell your boat. Proper preparation and using a professional boat broker will insure that, when you sell your boat, it truly will be the "second best day of your boating life"!